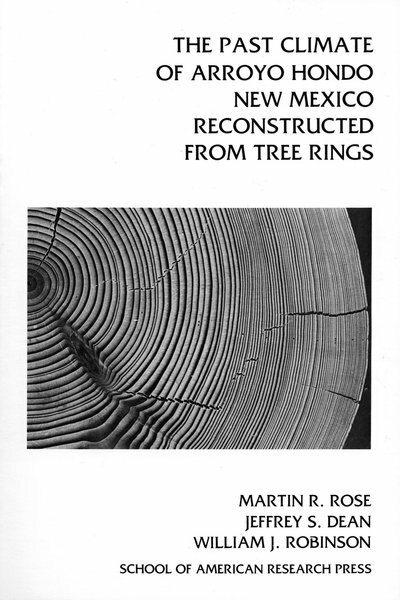 This landmark study uses archaeological tree-ring chronologies in the first attempt to quantitatively reconstruct past climate variability. After a step-by-step explanation of the statistical methods the authors reconstruct in inches the annual and spring precipitation of the Arroyo Hondo area for each year from AD 985 to 1970. This is the fourth volume in the series.